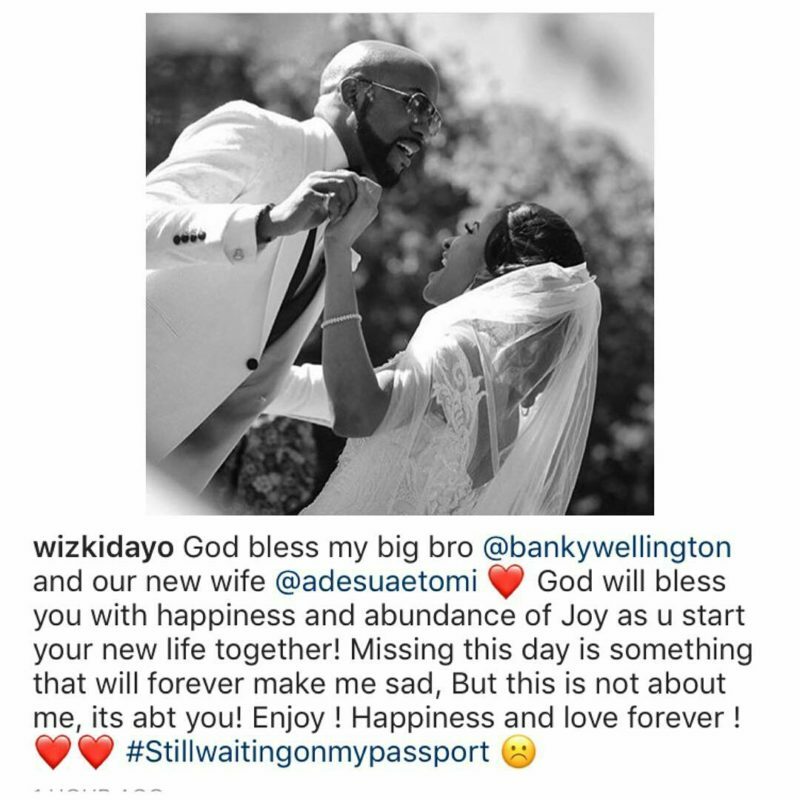 R&B singer Banky W has finally reacted to Wizkid’s absence from his white wedding about a year ago. The EME boss and House of Reps hopeful in an interview with This Day excused Wizkid’s inability to turn up at his wedding to Adesua Etomi which was very obvious. The ‘Yes/No’ singer said there is no big deal in that because the Starboy was busy and was among other celebs who failed to make it due to tight schedule.